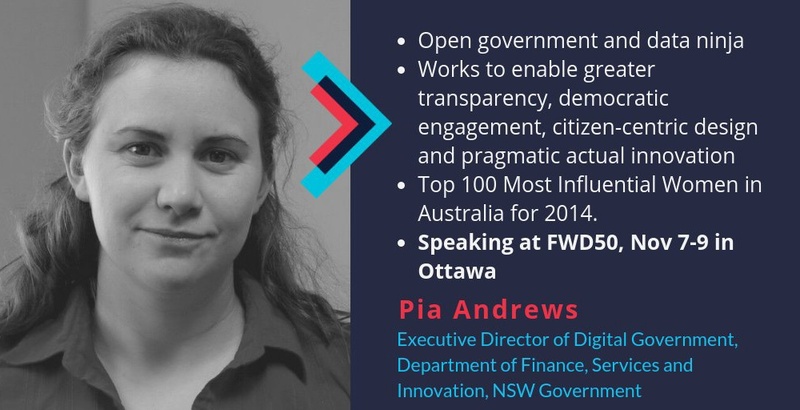 Fly-in-Fly-out team to provide "bottom-up support to help agencies"
In her first month as executive director of digital government, Pia Andrews, is starting as she means to continue - by recruiting new talent, opening up genuine dialogue, and seeking out collaboration. One of her first actions is to recruit dozens of digital specialists to establish a cross-government talent pool for assistance with digital service delivery. Andrews told iTnews the scheme's goal was to ensure the agency had “enough design, dev and data people” to allow it to offer other agencies support when they encounter a challenge. The aim is not to parachute in an expert to take over but to make government-wide functions less about “top down compliance” and “much more about the bottom up support to help agencies”. Andrews said the pool would make digital skills more accessible to all departments by giving the DFSI the flexibility to “loan people out”. Policy experts – or experts from diverse backgrounds wanting to do policy to join our newly established “Policy Lab” to transform how government does policy, with a focus on policy areas relating to digital government, tech, services and transformation. Designers and researchers - folk who are experts in research, understanding user needs, learning context, causal analysis, applying design thinking and service design methods to problem spaces, other forms of design like games or prospective design. Data and information geeks– analytics, thinkers, connectors, plumbers, support folk, people who know and want to help unlock the value of public data and information. Techies– a Tech Lead for our DNA Lab, front end and backend developers who are passionate about showing what is possible in exploring and prototyping design led services, APIs and reusable components. Project and product managers -we want people who can own and ensure delivery of end to end projects and products of our work, across a wide range of initiatives. Engagement specialists – people who can help us engage, consult, co-design and communicate effectively with the many communities and organisations we work with, in particular, people who can help us co-develop a shared path. Change manager – we are looking for a great change manager to help our team on the journey. Indigenous experts – we would particularly love to invite Indigenous experts, designers, developers and cultural advisors to join our team, in part to help ensure diversity of perspective in our work program, but also to better engage with and reflect the unique context and needs of our myriad Indigenous nations throughout NSW. Renowned for her passionate advocacy of transparent governance, and genuinely collaborative communication, Andrews has already begun writing blog posts on the digital.nsw website that outline her philosophy. In her blog post titled "A better tomorrow requires change today" on October 16 she delivered an "open invitation to the people and organisations of New South Wales to join us in the journey to collaboratively create a better tomorrow." "We also want to model more collaborative, open and inclusive ways for how public services can work with the sectors, communities and citizens we serve." On November 8 she wrote a blog titled "Help us transform government into a system that our people and communities need" , sharing her broad strategic direction. "The ICT and Digital Government branch at DFSI has a bold plan to transform the NSW Government into a 21st century exemplar public service. "The team are working on new approaches to modernise policy, service design and delivery, capability uplift, data and outcomes driven measurements, partnerships, and genuine collaboration based on shared goals. We are also exploring what the future could bring and how we could collectively design better with and for everyone. 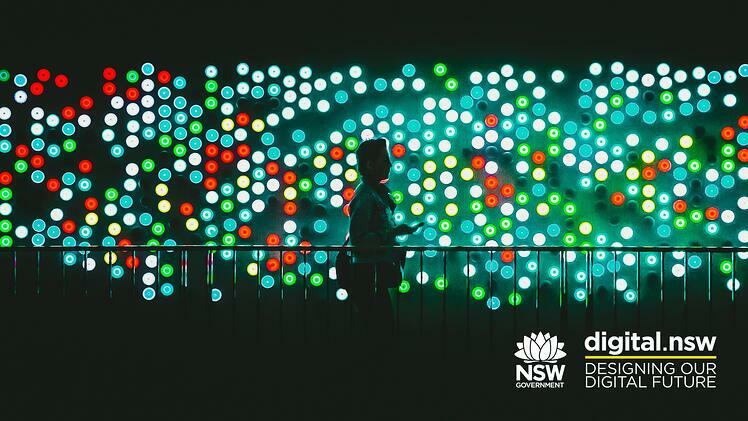 "We have an exciting work program that aims to improve the quality of life for the people of NSW whilst modelling a way of working that is open, transparent, empathetic, engaged and highly effective.